Today is a recap of the Mom Vibe Brunch hosted by Mommifaceted this past weekend all about building a tribe! It was so nice to just be together. Women talking about our similar experiences, struggles, concerns, wants and needs for our families. We’re definitely going to do it again. The topic for this brunch was tribe building. We talked to Kimberly-Chloe Wilson, founder of The Butter Bar Skincare. She tells about how the look of her support has changed over the years, especially as her business expanded and what she requires in order for her business to grow and for her to be a good mom. The rest of the group chimed in to talk about the struggles of finding friends and how we all long for someone else to do things with, how we want our children to be around other black kids, and why a village is so important for our mental health and wellness. We even talk about paid support – finding sitters so you can trust someone to watch your child, shopping for groceries online to free up time, etc. to help us do a better job of managing our tasks and taking care of ourselves. The sound is not as perfect as usual because we were in a restaurant, but you’ll definitely be able to hear all of the gems that were dropped. Make sure to subscribe and write a review. I’ve seen the latest reviews sent in and I greatly appreciate them! I’ve shared a few with some who weren’t familiar with the podcast and they are now listening – so it definitely helps! 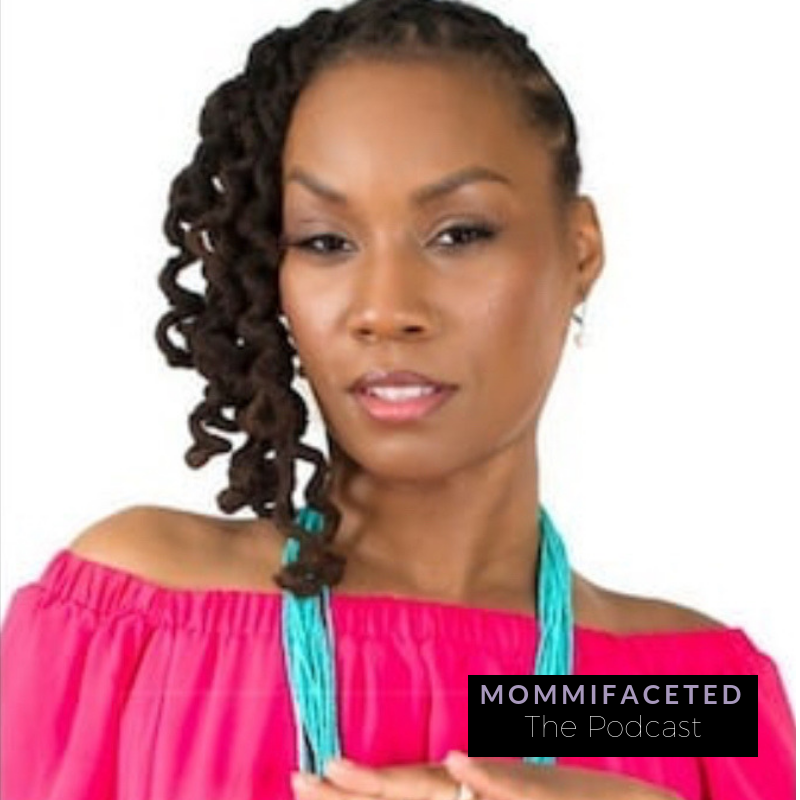 You can still write your review in iTunes or now Apple Podcast – just head to the Mommifaceted page, scroll down and you’ll see a section called: Ratings and Reviews. Just type in your comments there. I’ve been cooking up a surprise for black Friday – we’re going to have some Mommifaceted merchandise! Just a small gift that you can buy for yourself or a friend. If you want to be one of the first to see it and get one head over to Mommifaceted.com and make sure you’re on the email list – a pop up will show and you can enter your email and name to be added. I’m only offering a limited quantity of these items – so definitely get one as soon as you see it announced through the email list and then later on IG and FB. Follow The Butter Bar Skincare!